Gaye has been a valued member of the Wanezek Team since June 2017. 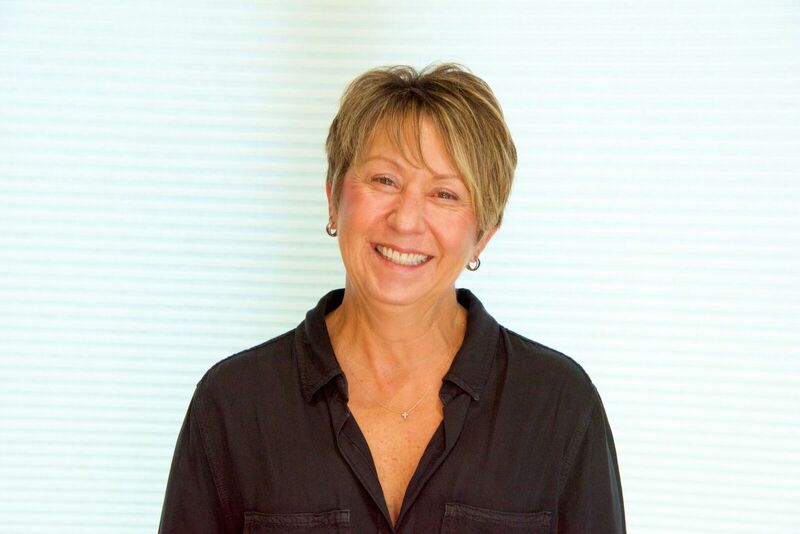 Gaye has been a part of the dental community since 1985, when she started as a Dental Assistant. Gaye went on to graduate for Dental Hygiene school in 2000. She has a great passion for dental hygiene and has shared that passion with mission trips to both Haiti and El Salvador. Gaye has three children and 9 wonderful grandchildren that keep her very busy. She enjoys being outdoors and spending time on the water. Gaye looks forward to meeting you the next time you stop by!